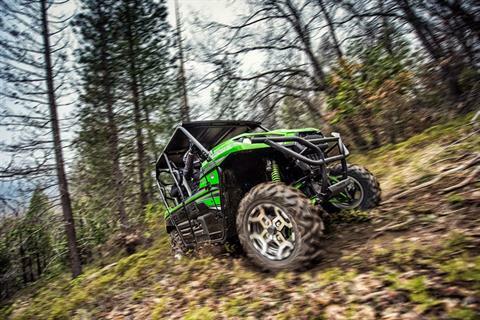 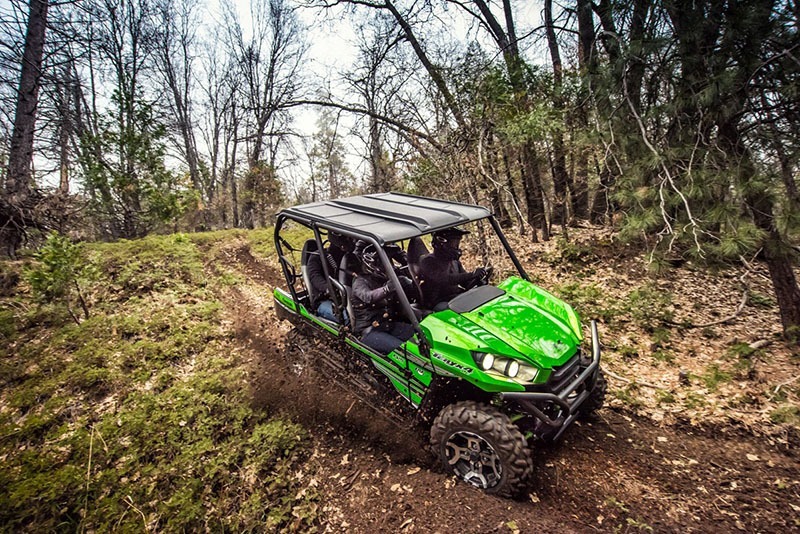 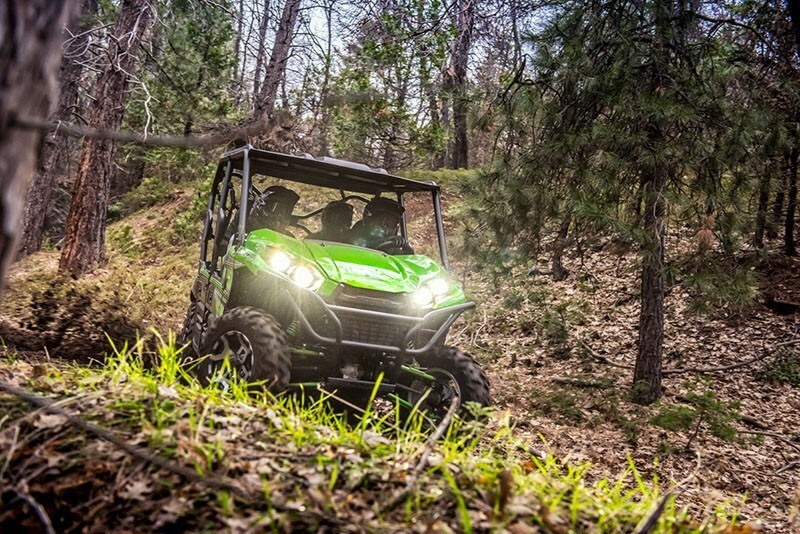 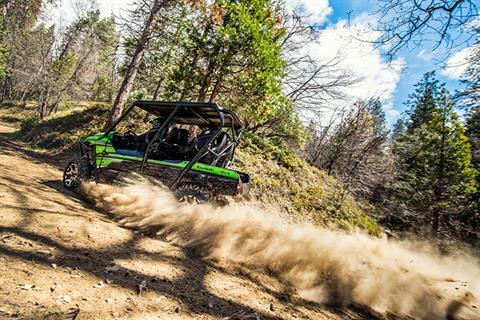 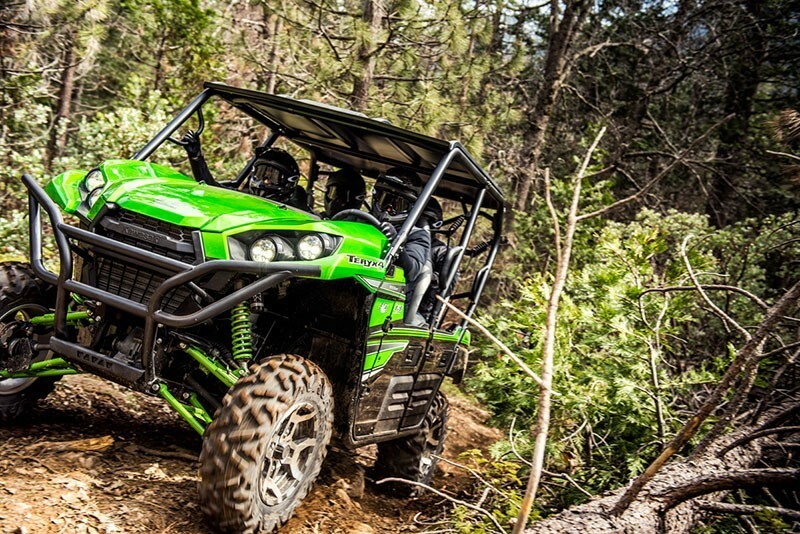 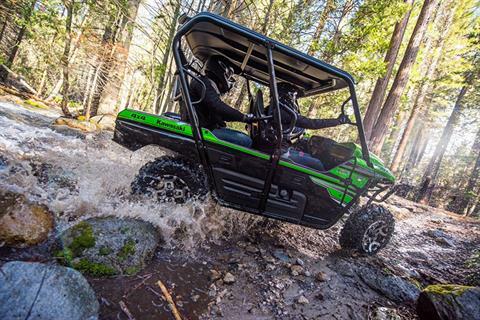 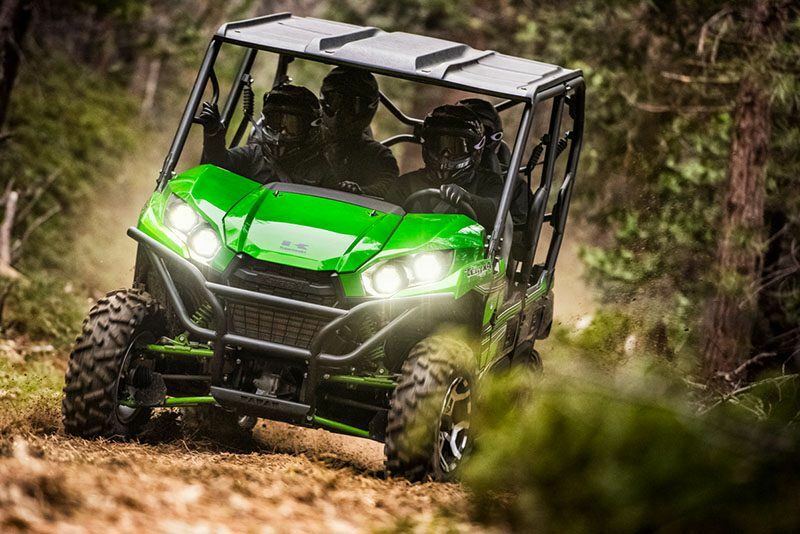 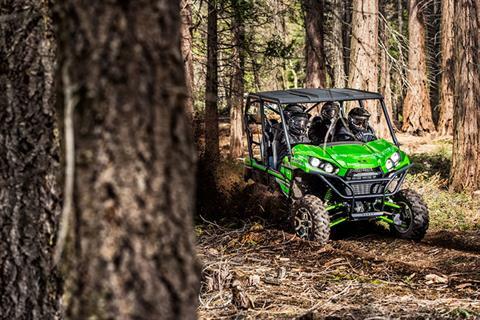 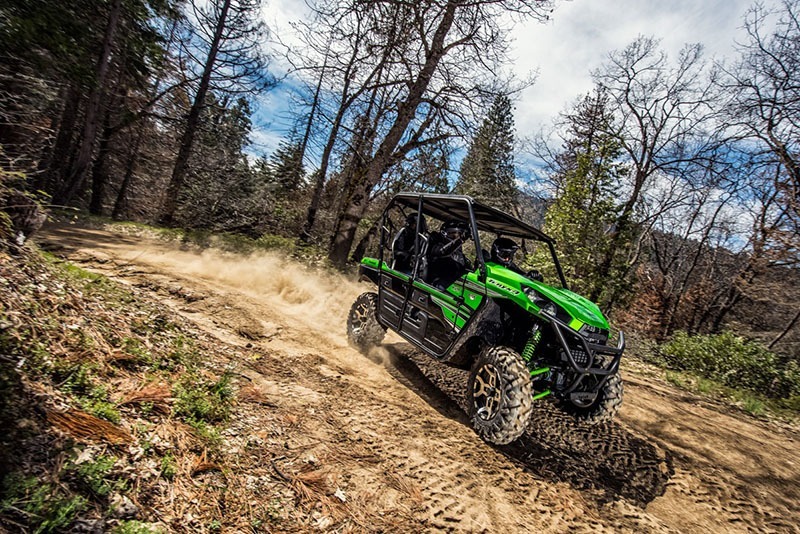 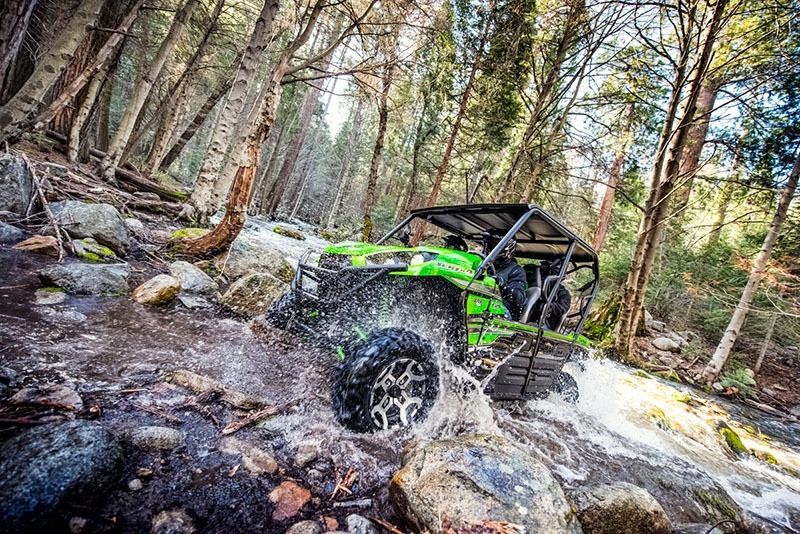 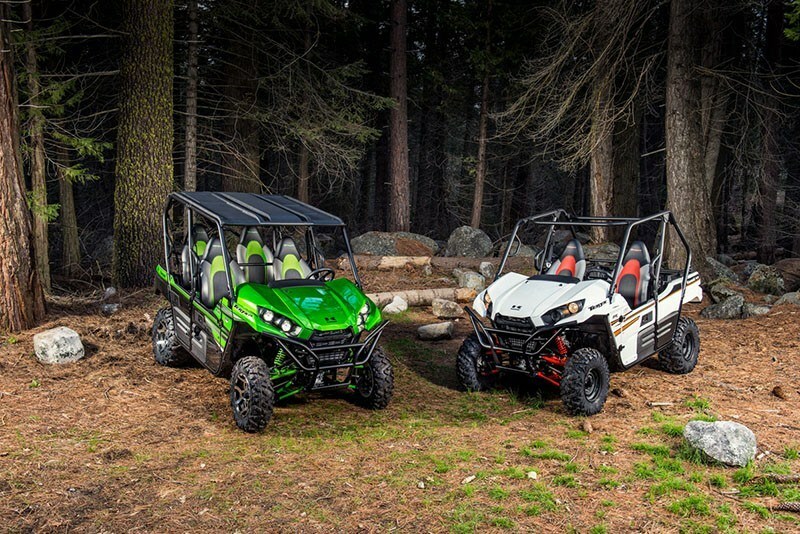 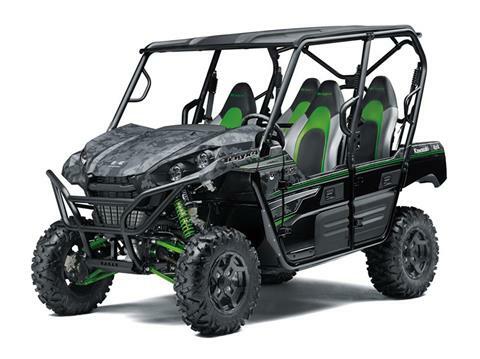 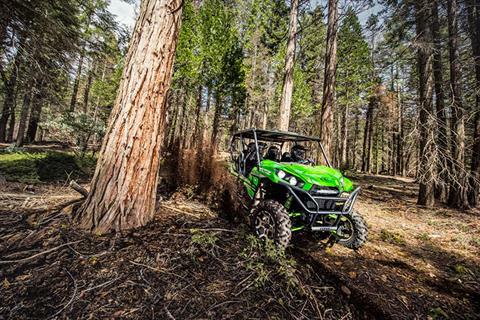 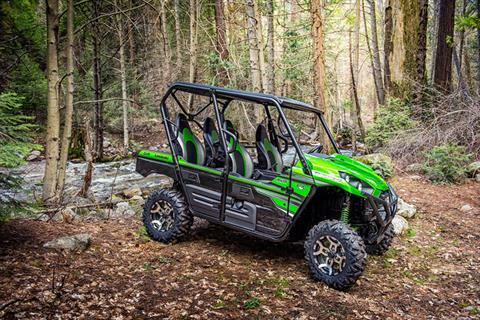 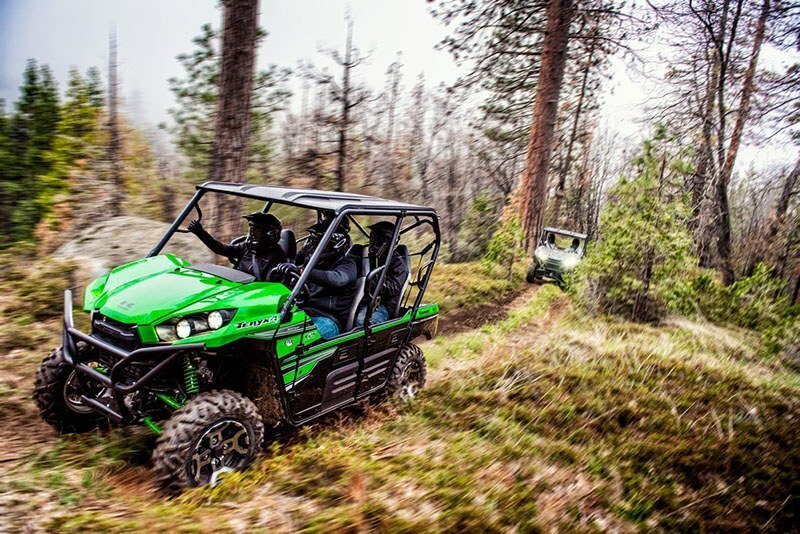 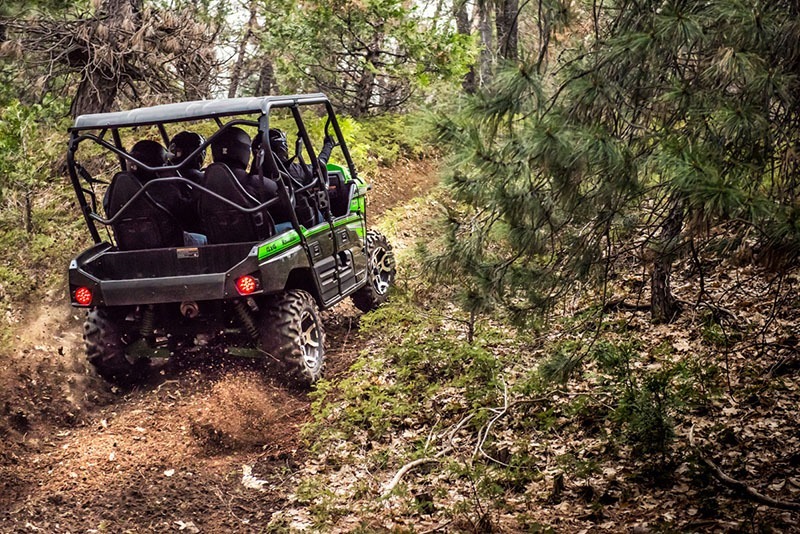 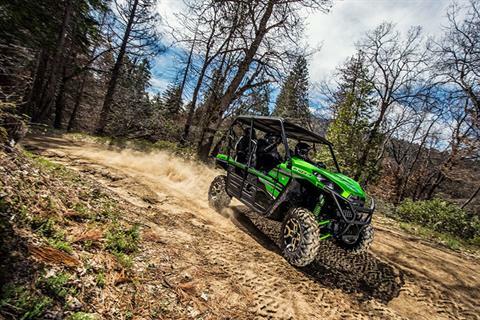 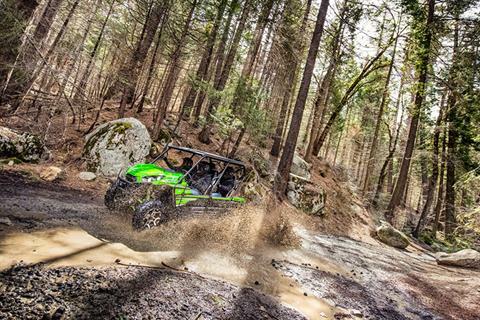 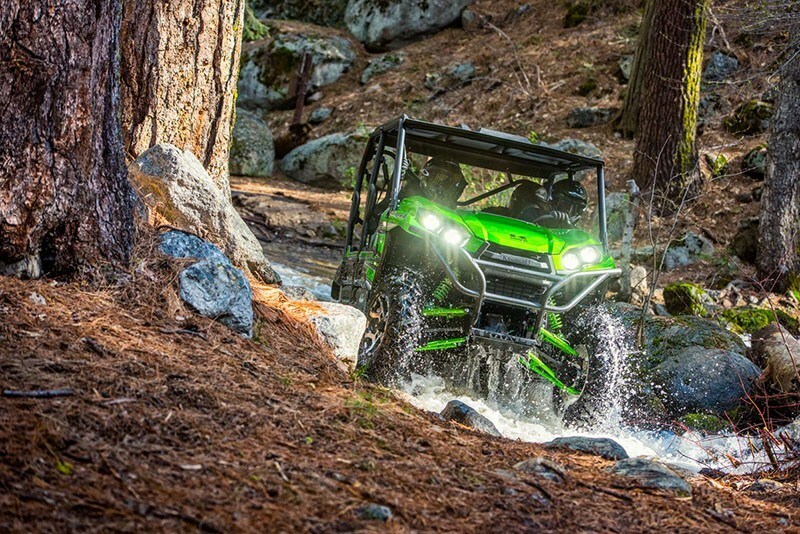 Eager for action, the Kawasaki Teryx4™ Side x Side is built to dominate the most demanding trails. With the perfect combination of rugged sport performance and useful capability, the Teryx4 is up for a variety of challenges. 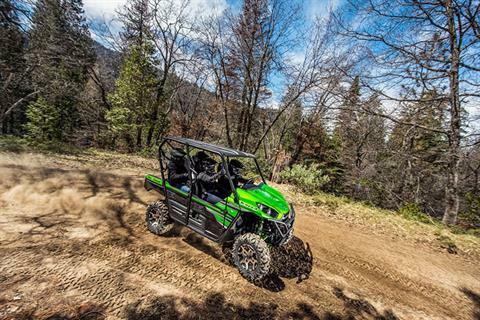 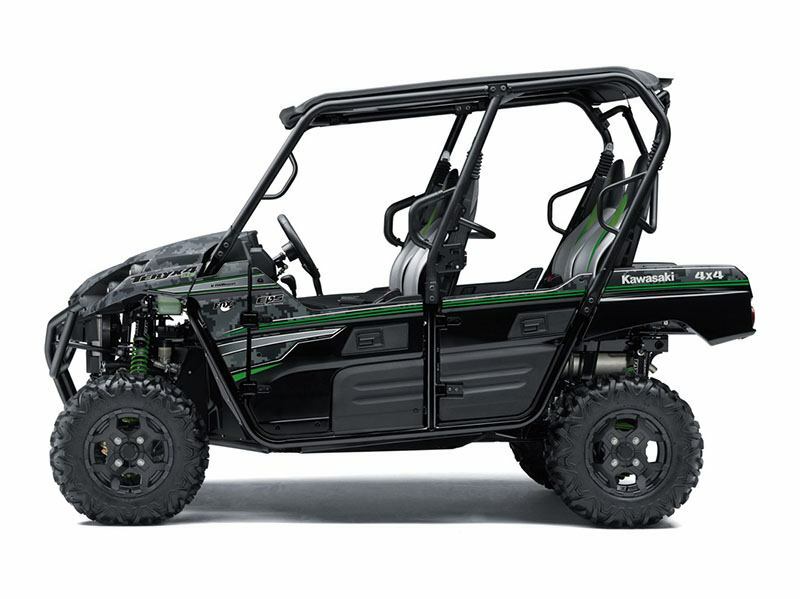 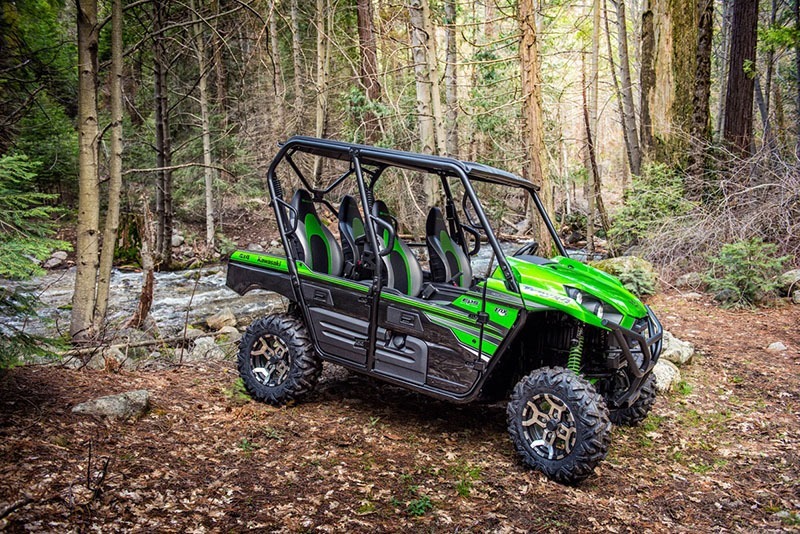 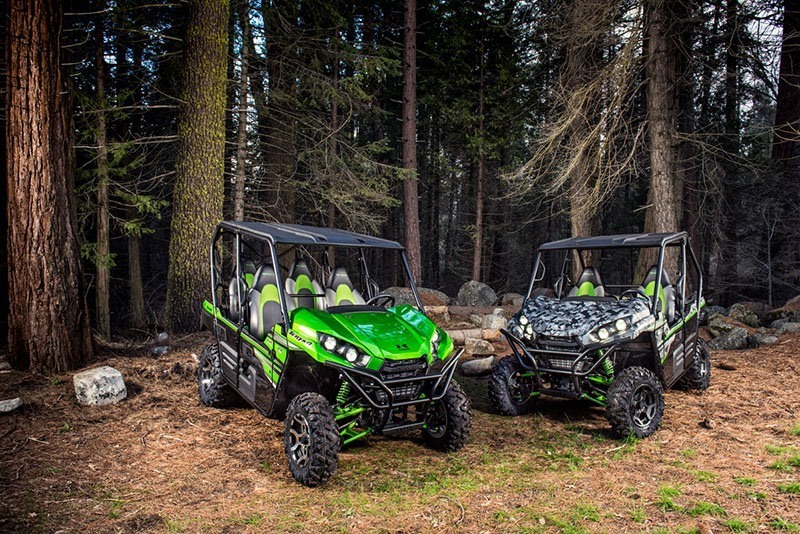 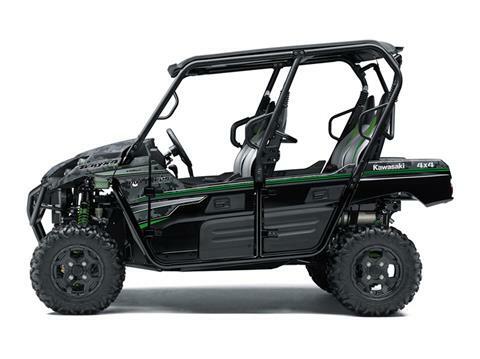 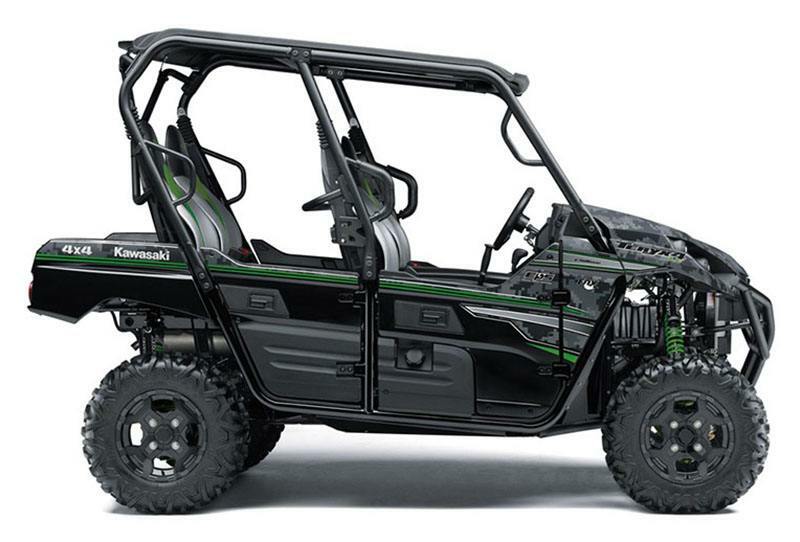 Backed by the strength of Kawasaki Heavy Industries, Ltd. the Teryx4 is a versatile Side x Side that you can depend on. UNMATCHED PERFORMANCE: Premium Fox® Podium™ shocks improve traction and handling, while dual front disc brakes and a tight turning radius provide unmatched performance.